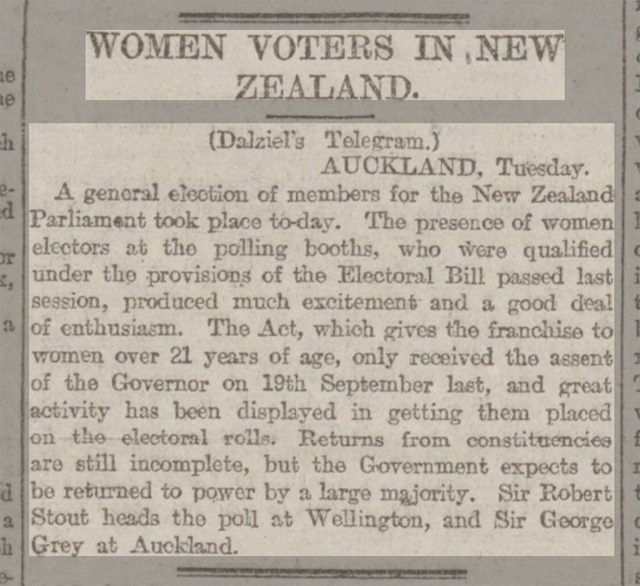 On 28 November 1893, New Zealand became the first country in the world in modern times to give women the vote in a general election. 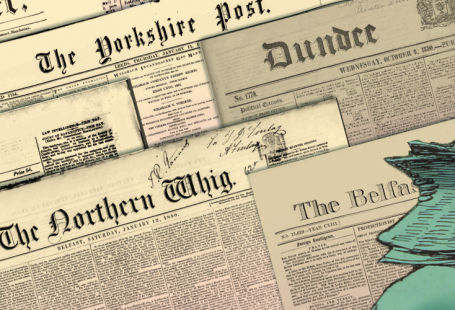 To mark this historic day, here are two newspaper stories that report on the New Zealand General Election of 1893, and also a report on the passing of the legislation in September that same year. 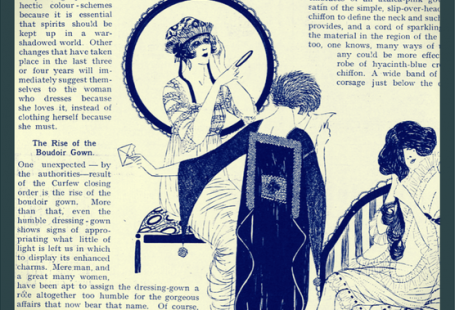 The papers reported that women gave their votes to candidates who professed Christianity and advocated temperance. Oh we didn’t know that!